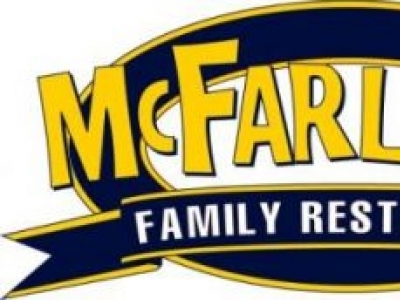 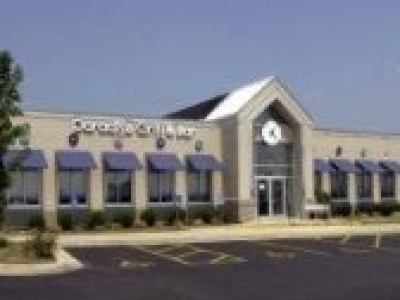 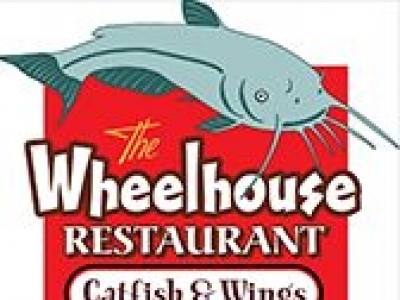 Located at the Hilton Branson Convention Center Hotel. 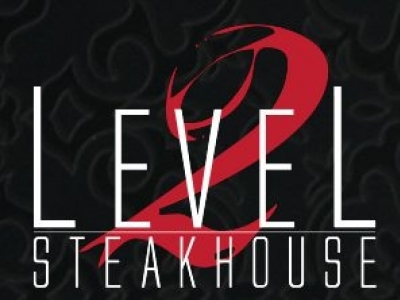 Level 2 Steakhouse is the prime location in Branson for outstanding steaks. 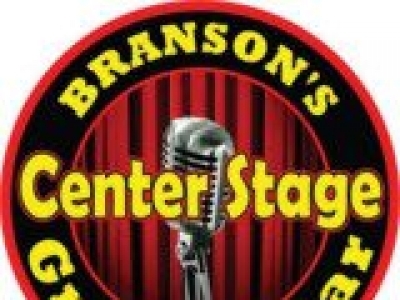 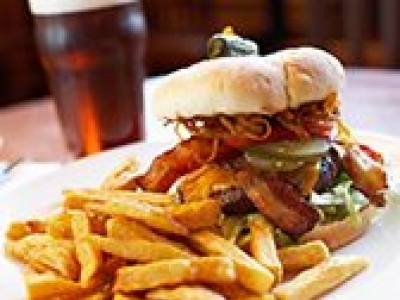 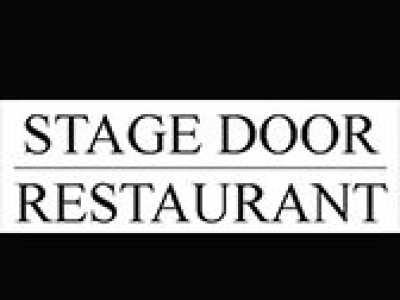 "Branson's Center Stage Grille & Bar" is Branson's premier family eatery with Live Entertainment. 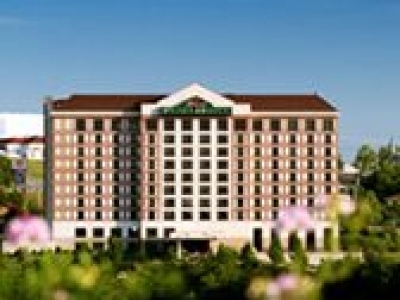 Enjoy the spectacular views of Branson and the Ozarks from atop the Grand Plaza Hotel at the NEW Plaza View Restaurant. 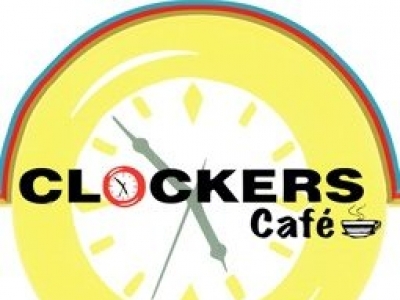 "Clockers Cafe" has been a fixture in downtown Branson for many years now.